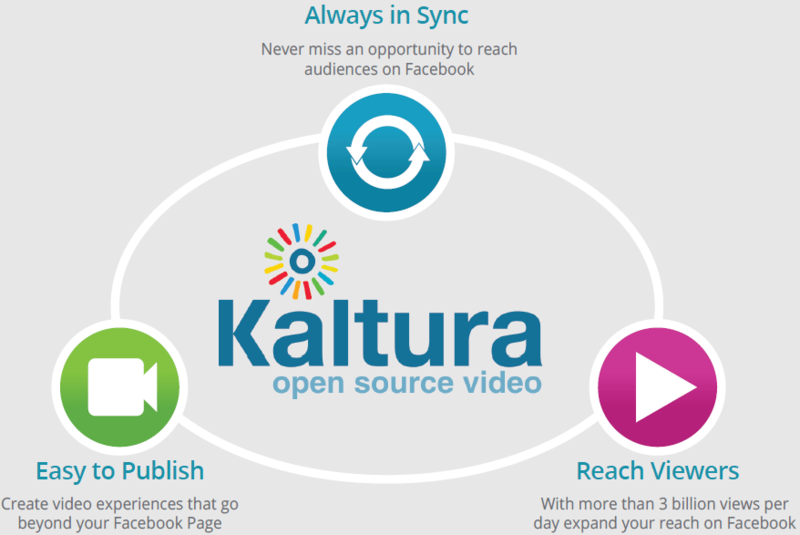 The Kaltura Distribution Connector for Facebook will enable seamless video publish ing to Facebook directly from the Kaltura platform. With over 3 billion video views on Facebook every day, this integration provides a simple workflow for brands, marketers, and content owners to reach and connect with their audience directly. Video Marketing: Target real people based on their interests, behavior, age, gender and location. Increase the conversion rate with native Facebook Call-to-Action buttons embedded in the player. Media & Entertainment: Easily manage and control the distribution of video to drive traffic to your sites and increase exposure with the option to enable auto play on mobile. 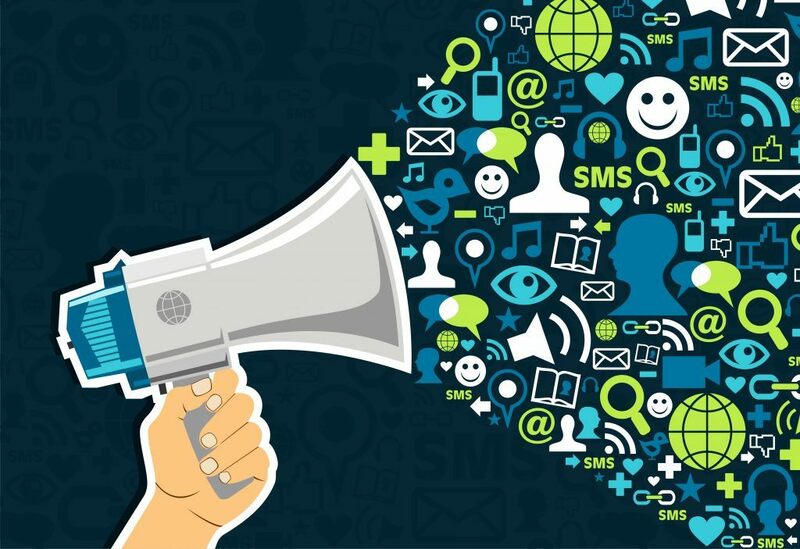 Recruiting: Start the conversation on Facebook and easily increase your network by engaging the right users, first. Easily manage all your video content in one place and distribute it across Facebook Page and accounts. Seamlessly sync your video on Facebook with up-to-date metadata, distribution rules, permissions, and scheduling. With live to social users can create clips during live events and automatically sync the clips to Facebook with relevant call-to-action buttons driving traffic back to the live event. With all your videos consolidated in one place, you can now define centralized rules for updating videos and targeting rules to reach users on Facebook and beyond.